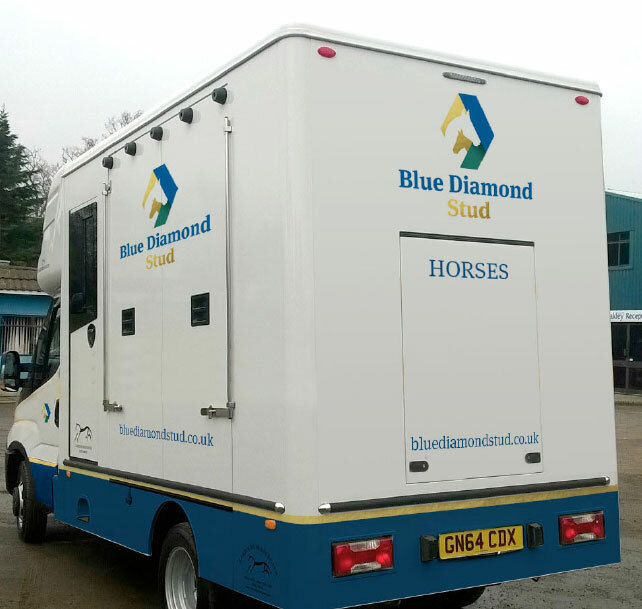 Established in 2010, Blue Diamond Stud comprises two properties in the Newmarket area. Both have easy access to the town’s facilities, including the equine hospital, yet are far away enough to limit the impact of any disease outbreaks. Blue Diamond South, in Six Mile Bottom, is home to all our mares and foals. 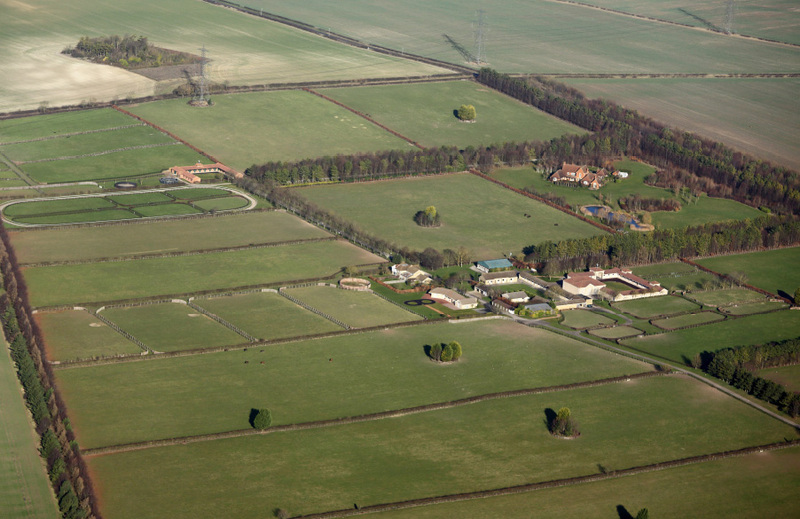 Blue Diamond North, near Tuddenham, acts as our yearling division and also provides a base for rest and recuperation. 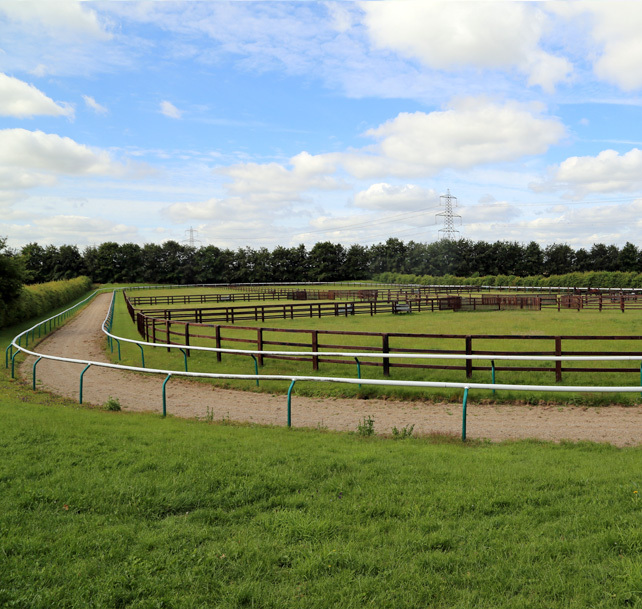 Blue Diamond Stud South, situated just south of Newmarket in Six Mile Bottom, was purchased in November 2012 and acts as a base for all our mares and foals as well horses brought in for pre-training or undergoing rest and recuperation. Most of our staff live on site. 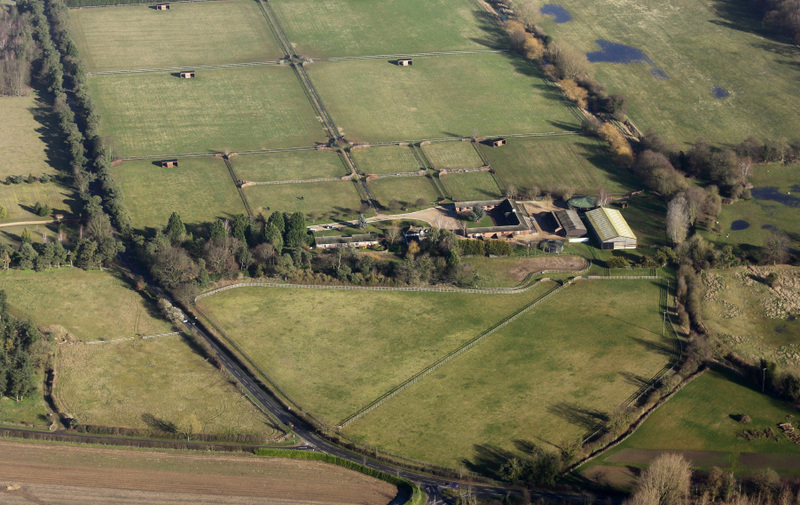 Blue Diamond Stud North, near Tuddenham, was purchased in June 2010. 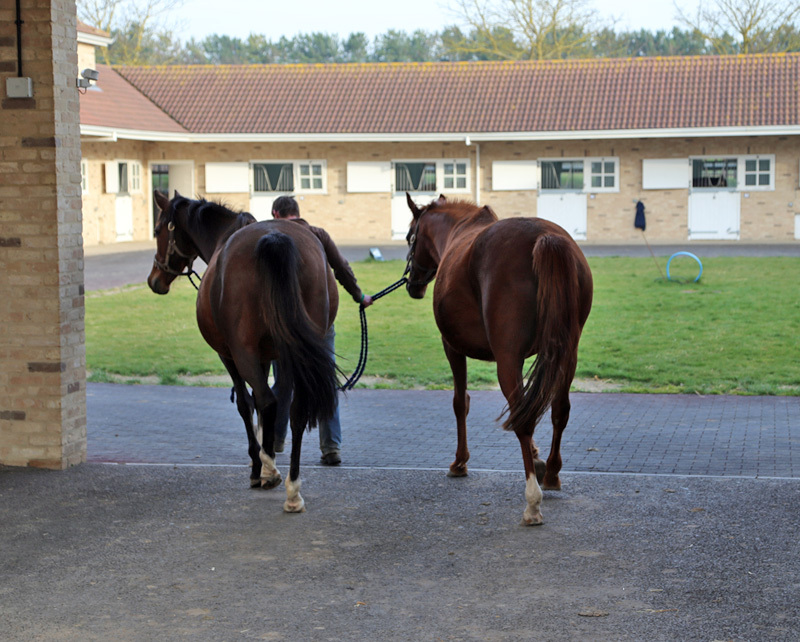 Today it acts as our yearling division and houses our rehabilitation centre.